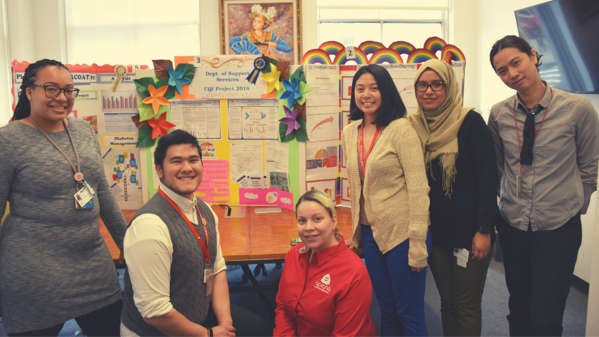 This week, Apicha Community Health Center held its inaugural Quality Improvement Fair, an event that showcases our efforts to and best execute our goal: bettering the lives of those in need. The QI Fair is an accumulation of improvement plans submitted by each department, targeting an issue that can be tangibly improved. 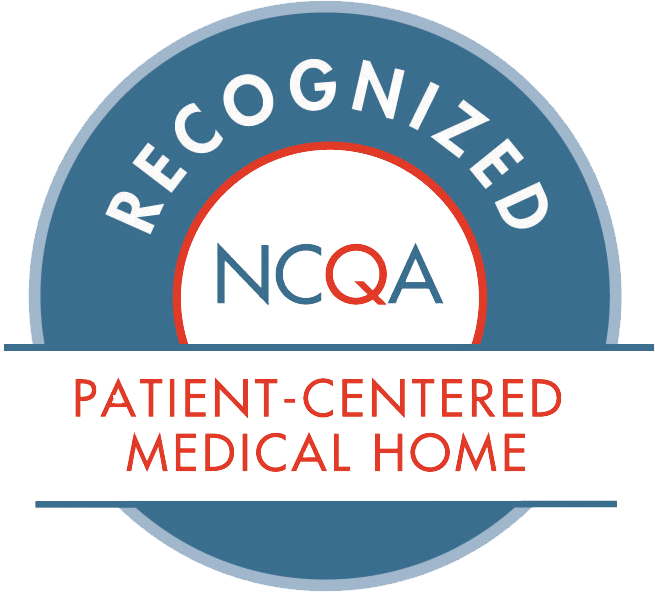 Striving for perfection is something Apicha CHC always aims for, and our QI Fair is just one way we do that. Throughout the day, Apicha CHC staff members were able to walk through, observe, and learn about each team's quality improvement plan. Each staff member cast a vote for their favorite plan. At the end of the day, with all of the votes counted, we realized there was a tie between two department teams. Luckily, there was a Board meeting that night. So, we asked Apicha's CHC board members to vote. We were shocked to learn there was STILL a tie. We were fortunate that a board member arrived late to vote and break the tie (and suspense). Given the close results, Apicha CHC's awards was lively. Friendly rivalries erupted and bets made for next year's winner. During her remarks at the event, Apicha CHC's CEO, Therese Rodriguez, "At Apicha we strive for perfection. If 2 patients complain out of 1,000, we stop to see how we can fix things for those two people. These projects show the work we do to make that happen. We know it is our job to constantly improve our services to best help our community."